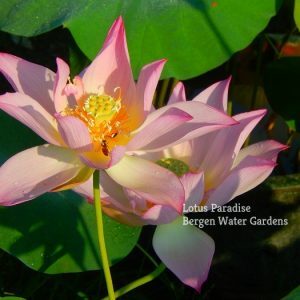 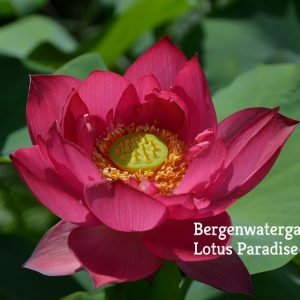 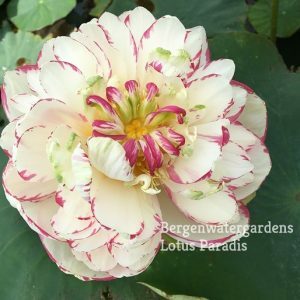 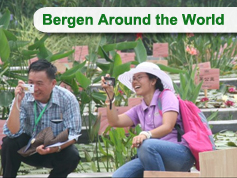 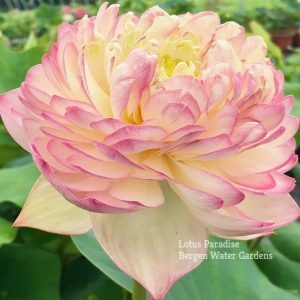 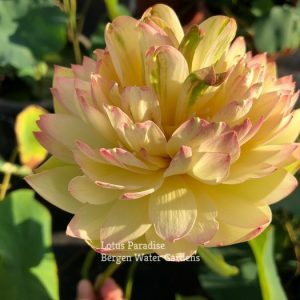 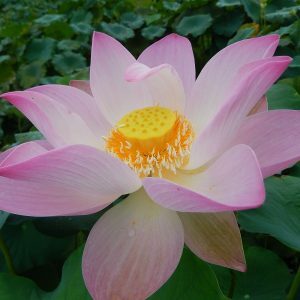 01-Ultimate Thousand Petal Lotus- Don’t miss it!!! 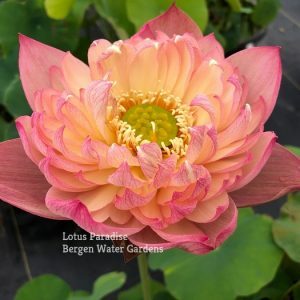 06-Piano Melody Lotus- One of our favorite! 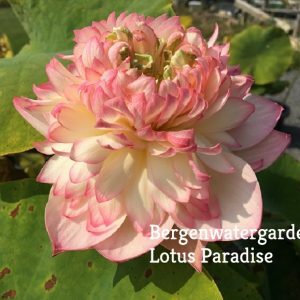 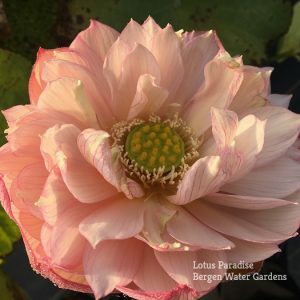 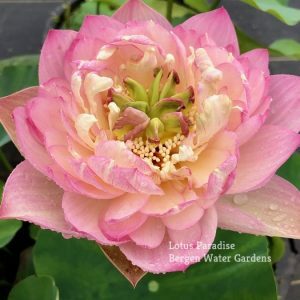 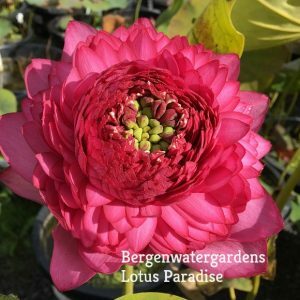 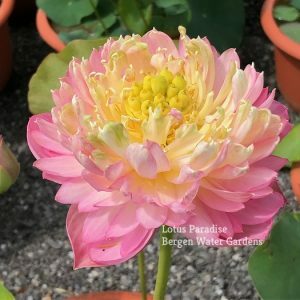 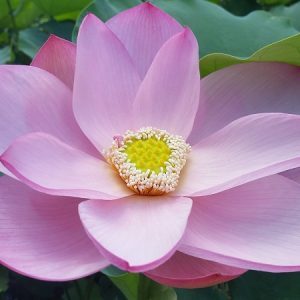 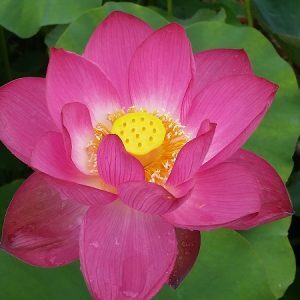 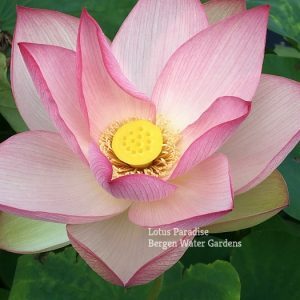 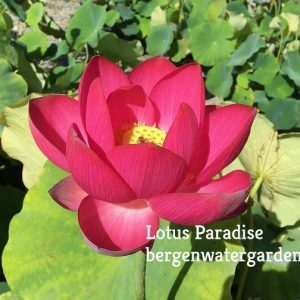 13-Colorful Pink Lotus- Don’t Miss it!